CR Star Car Services Inc. has been serving the Huntington, Centerport, Northport, and Cold Spring Harbor with sedan and town car service to airports, special events, and meetings for over 16 years. In that time we have developed a customer oriented training program for our dispatch and chauffeurs. This means all of our chauffeurs are trained in all of the alternative routes available so that they can circumnavigate all traffic jams, construction and traffic slow-downs which guarantees that you get to your destination on time. Prior to dispatching our fleet of sedans and town cars, our dispatchers check the traffic patterns, weather, and then make any adjustments to the planned travel routes of our drivers to ensure our clients a stress-free, punctual arrival. Our dispatch center uses the the latest technology in its 24/7 operation to ensure your sedan or town car service is executed with your needs in mind. 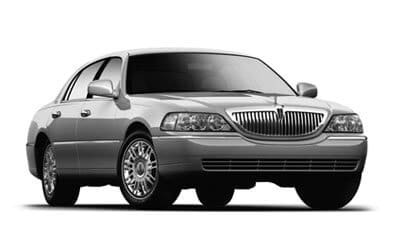 As an established, 5-star rated luxury car service, we are available to accommodate all of your transportation needs for executive travel, black car service, town car or sedan service. We respect your business. For 16 years Huntington Transportation Service & Airport Ride has dedicated ourselves to maintaining and establishing long-term relationships with our customers. This goal is accomplished through a dedication to providing on-time, predictable superior car service, safe and luxurious comfort in our fleet of sedan and town cars. 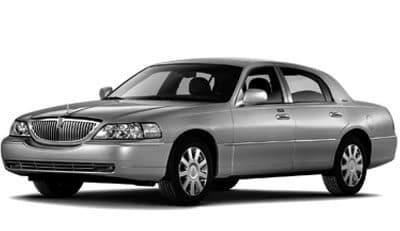 Predominately serving business executives, we have developed a personalized customer base who can place their trust on our reliable, personalized and punctual sedan and town car service, for their transportation service needs. CR Star Car Service Inc. is a preferred, 5-star rated provider of executive car services, black car services, and airport transportation in Huntington and surrounding areas. Our private and luxurious fleet and professional chauffeurs will relieve the stress of navigating around Long Island, while providing you with comfort, safety and a luxury car service that focuses on your satisfaction. Locally owned and operated in the Huntington area, our chauffeurs are also from the local region, which provides you with the quickest and safest routes to your destination. Our experience in Long island transportation has allowed us to develop and maintain long term relationships with clients across the Huntington, Centerport, Northport, and Cold Spring Harbor areas. Through 16 years of connecting our clients with all major transportation hubs such as railway stations, and airports CR Star Car Service Inc. has established itself as an affordable, luxury car service for our business and private customers alike. We pride ourselves on our 5-star rating, and in providing the exceptional service they, and you, can depend on every time. If your travel is simply for pleasure or for a special event, CR Star Car Service Inc. provides cost effective, luxurious car service for your special day. Sit back and relax in one of our town cars or sedans, while we take care of all the little details. For business customers in Huntington, Centerport, Northport, and Cold Spring Harbor, we furnish a quick and easy process to create your preferred business accounts. This allows us to remember your preferences and to ensure that our chauffeurs cater to your requests every time. We provide the most up-to-date and professional tools for your executive car service needs. We always provide fast easy access, helping your company to make tracking, budgeting and invoicing easy. Whether your Huntington transportation service need is personal or business, CR Star Car Service Inc. can make your travel worry free, comfortable and luxurious. 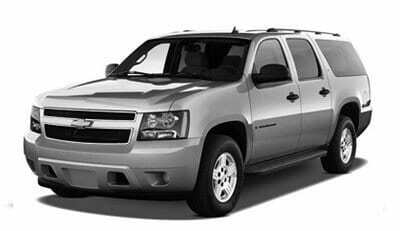 Once you have contacted our experienced reservation staff you can rest assured that all of the details of your transportation service will be taken care of. Contact us today to reserve your Huntington transportation service, and allow us to provide you, our customer, with dependable service, stress free convenience and safety.